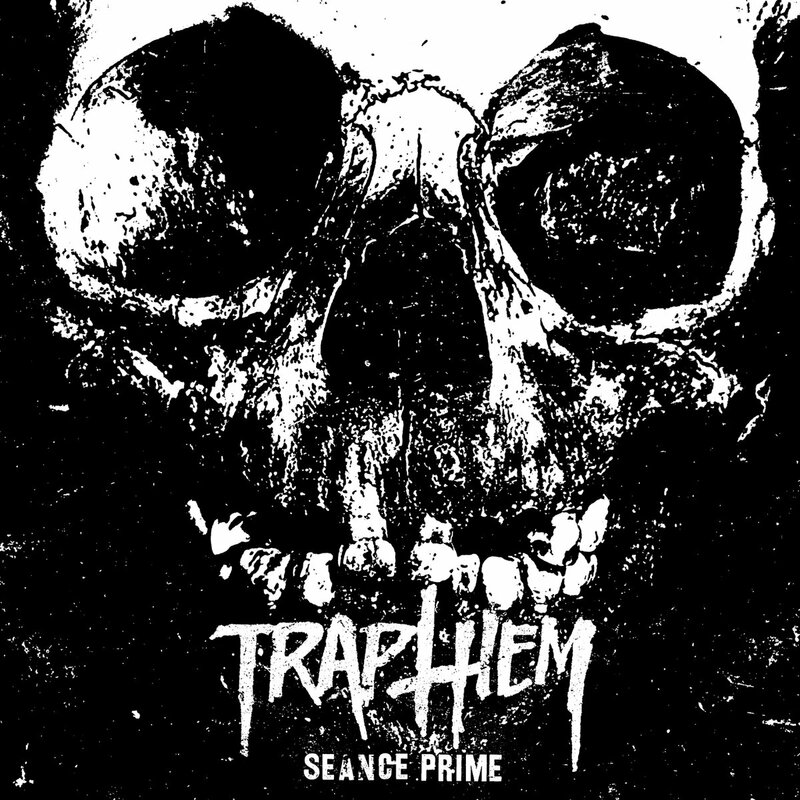 “Seance Prime: The Complete Recordings” 12″LP combines all of their pre “Seizures In Barren Praise” Deathwish material (the “Seance Prime” CDEP and material from their split 7″EP with Extreme Noise Terror) into one LP. All of the material has been remastered and the release also features reworked packaging from Ryan Patterson (Coliseum). 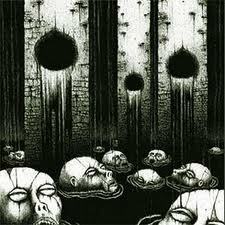 The “Seance Prime” sessions were recorded by engineer Kurt Ballou (Converge) at God City Studios. This release in its original form put Trap Them on the map with listeners and critics worldwide as one of the most interesting heavy bands out there today. Songs like “Day 13: The Protest Hour” and “Day 14: Pulse Mavens” are a tornado of D-Beat hooks, frantic bursts of speed, and earth shaking dirges. Erasing the line between the metal and punk worlds.